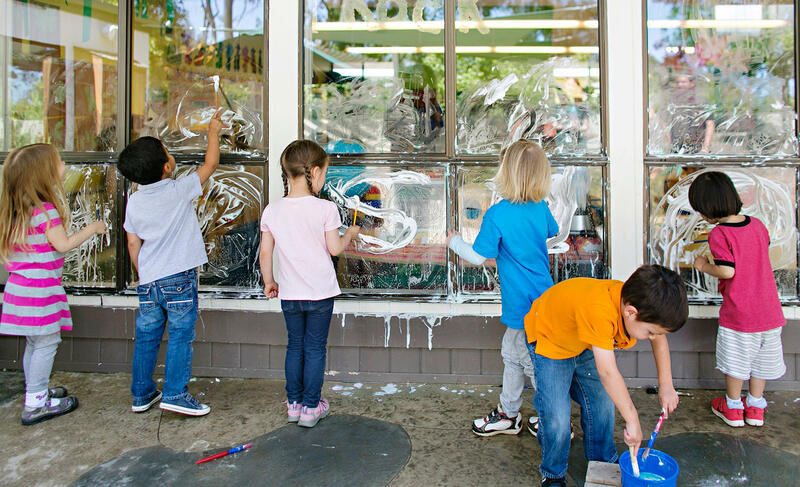 Nothing is bigger than childhood. 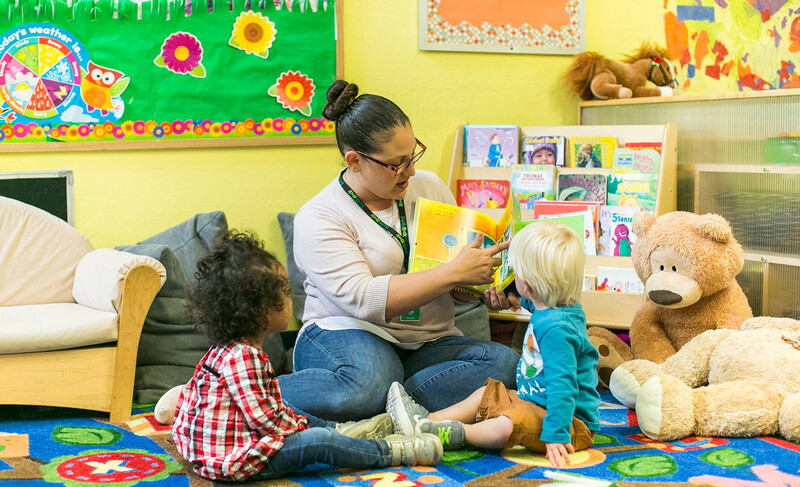 We are driven by one powerful idea: every child deserves to reach his or her full potential. 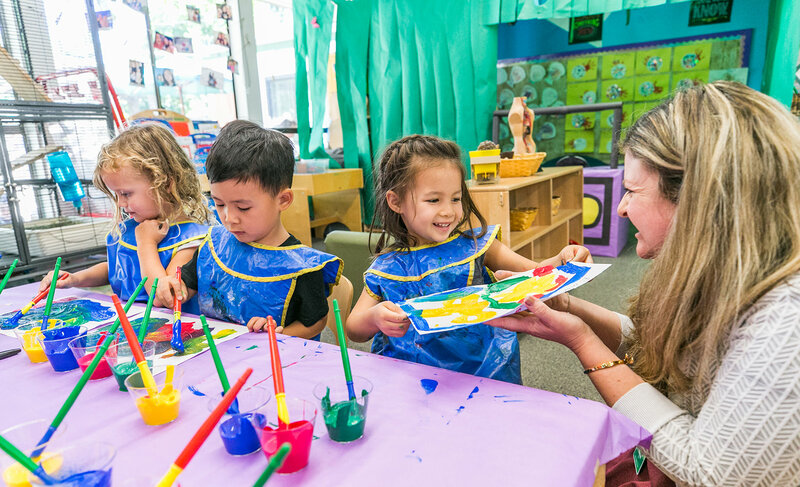 It’s a promise that starts at birth, with a passion for early learning that must be nurtured. 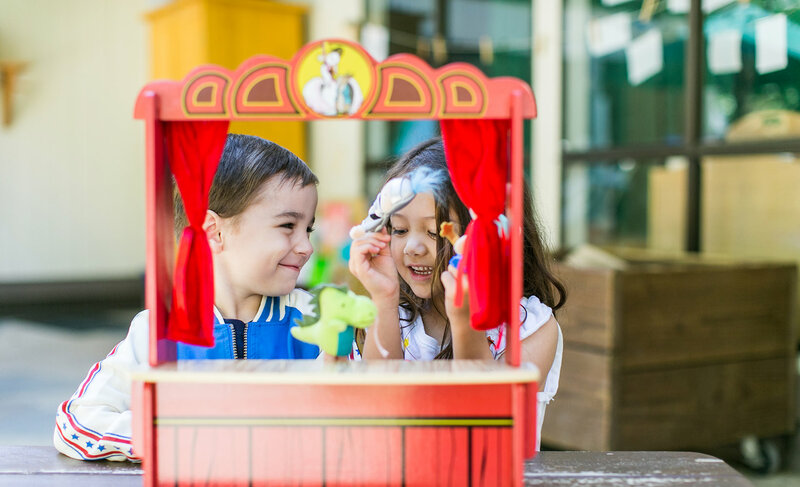 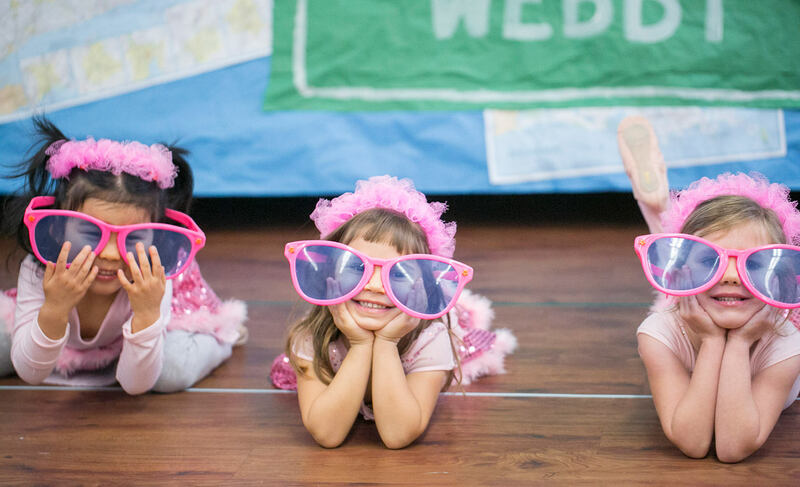 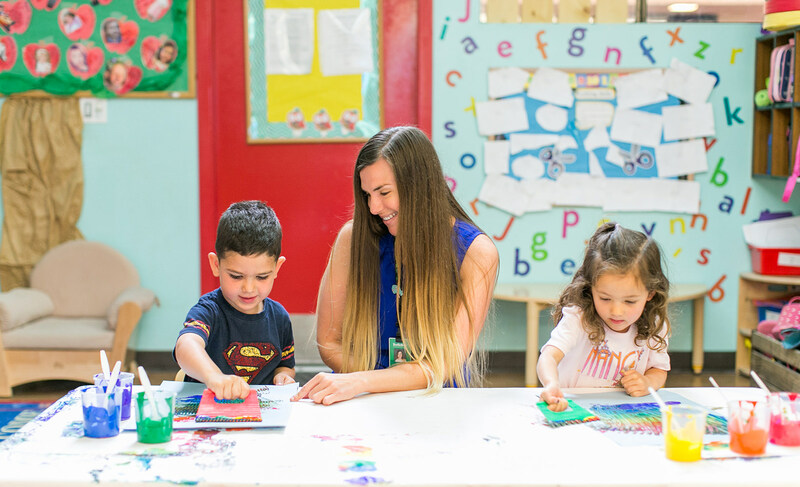 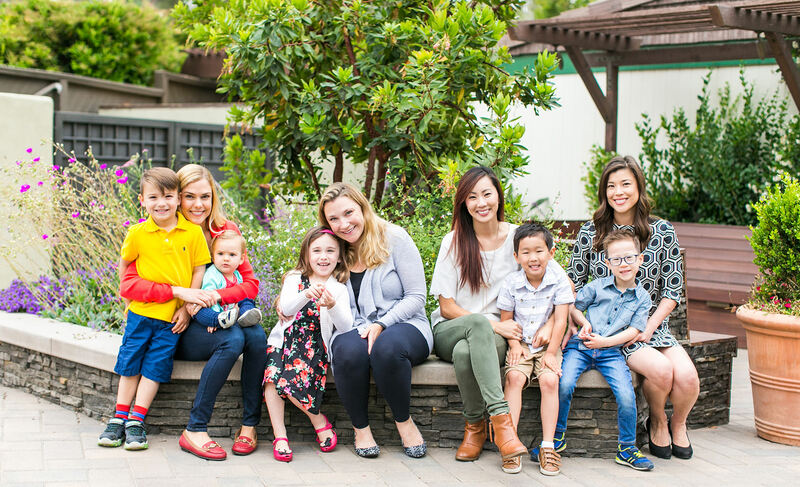 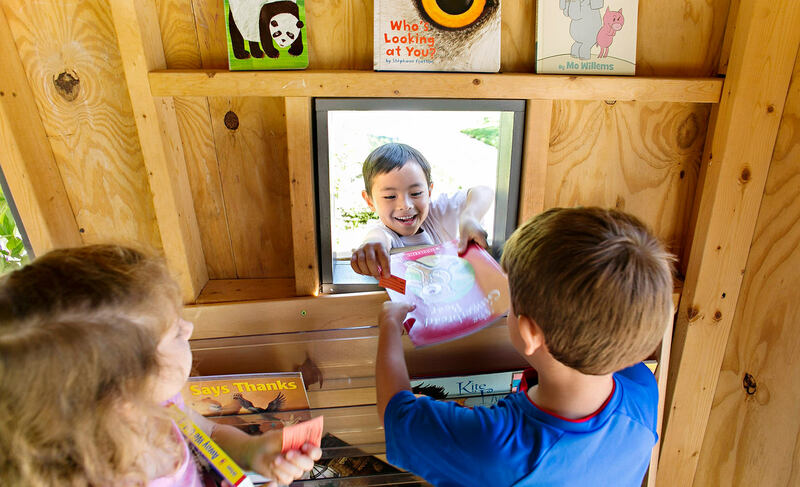 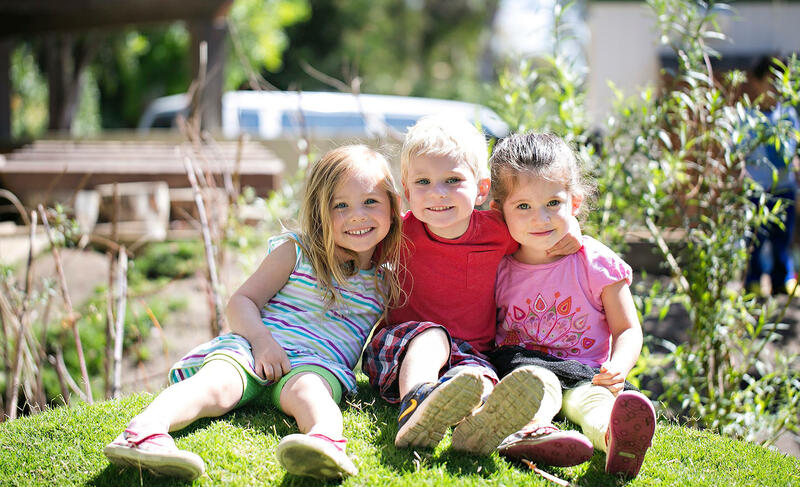 For more than 35 years, Turtle Rock Preschool’s award-winning early childhood programs have engaged children in a curriculum that balances developmental and traditional academic principles. 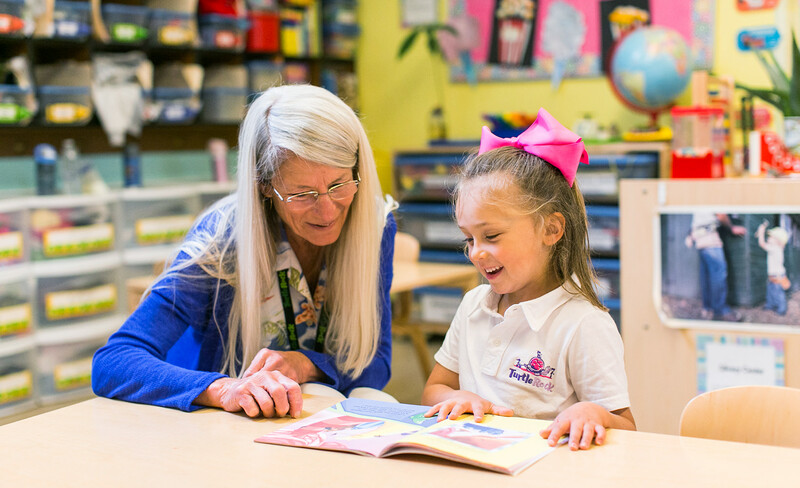 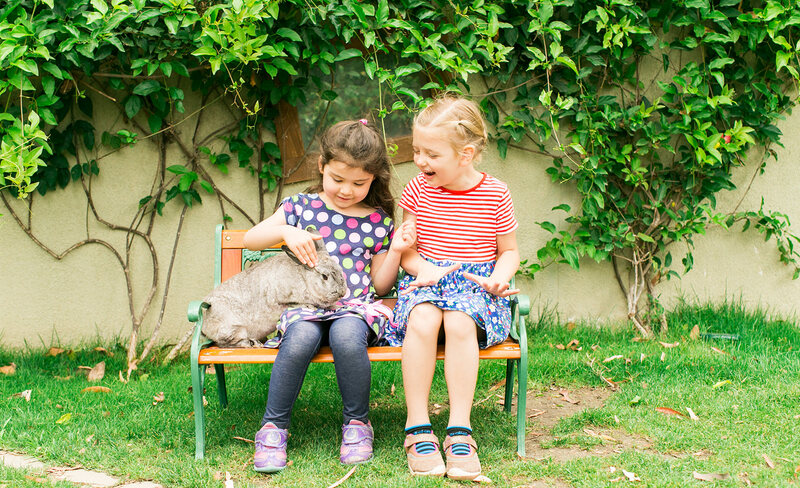 We foster a lifelong love of learning within a joyful and nurturing environment.